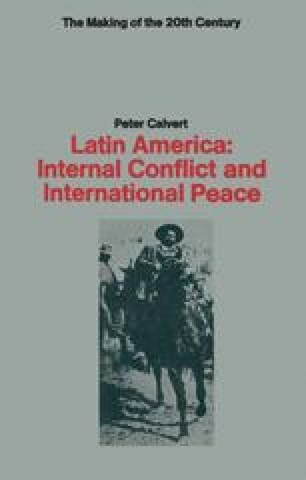 As will already be apparent, the strains of the Second World War for Latin American countries were numerous. Almost all of them were affected to some degree by United States and Allied pressure for their support in the global conflict. Some were affected also by the opposing pressures from the Axis in the search for an outflanking alliance in the Western Hemisphere. To a few, it was a matter of urgent concern who was going to win.